Each chapter offers numerous personal stories that illustrate and reinforce strategies in a tangible way. Important concepts are augmented with bulleted lists, tables, figures, photographs, and cartoons drawn by a student with autism. 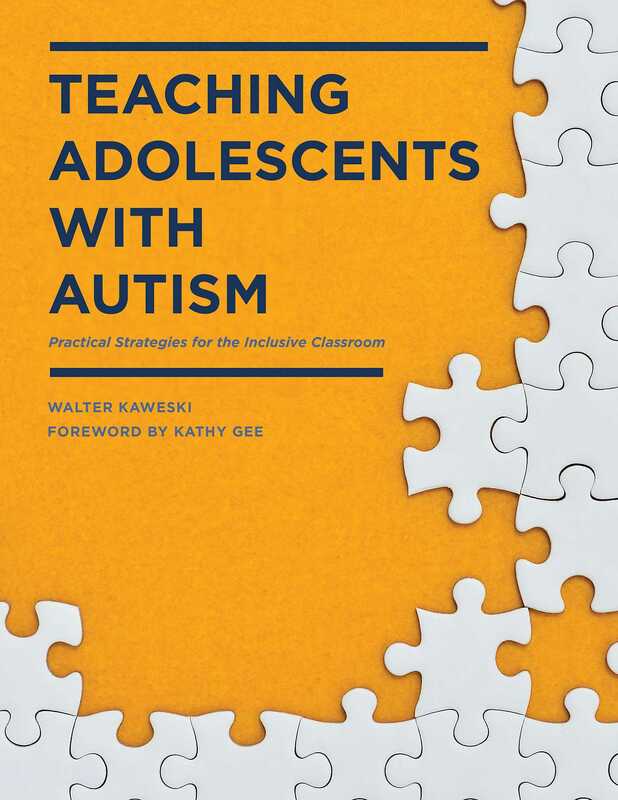 This unique book takes the mystery out of teaching adolescents with autism and inspires teachers to appreciate the individuality of each student.